This entry was posted on April 12, 2019 by development. So if you want to keep your bones strong and healthy, it is important to keep your muscles strong and healthy. 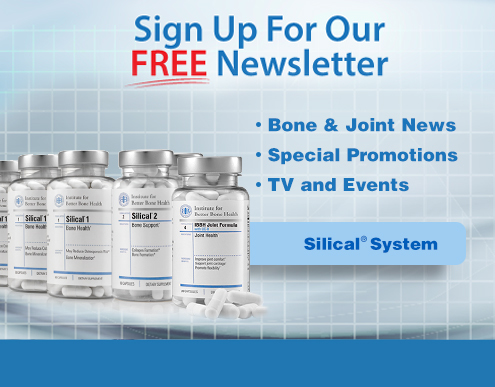 Late in the 19th century, two scientific advances brought bone health to the forefront of research. The first was the use of x-rays to visualize inside the human body. This technology allowed bone disorders to be more easily diagnosed. Around the same time, German anatomist and surgeon Julius Wolff observed that bone is living tissue. His research showed that like all living tissues, bone actually reacts to it’s environment. Bones exist in an environment of constant mechanical forces cause by movement of the body. These forces impact the density, strength, and shape of the bone. For the first time physicians could see how bones grew, healed, and changed because of the forces they experienced. A this research progressed, it became apparent that the forces experienced by the bones are largely determined by the movement and health of the muscles. 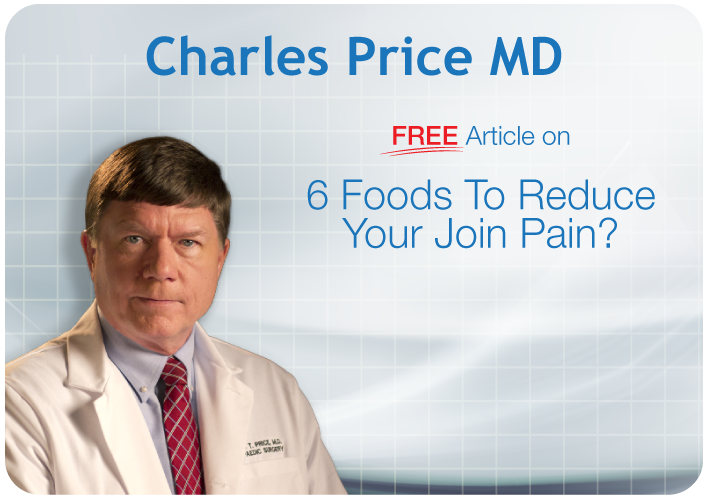 Many adults experience significant age-related loss of both bone and muscle tissue. Men tend to have higher muscle mass through the life span. They also tend to achieve higher muscle mass relative to their height earlier in life. 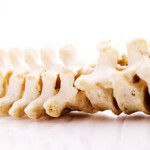 This is one of the primary reasons why men are less likely to develop degenerative bone diseases such as osteoporosis. Women, on the other hand, are more likely to develop osteoporosis. This is particularly true when their muscle mass falls below a critical threshold. Low muscle mass in women is associated with poor bone health and an increased risk of fall-related fractures in the hips and wrists. Thus, in order to prevent degenerative bone disease it is crucial to maintain muscle mass throughout life. 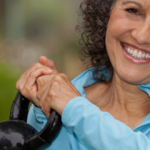 To prevent the development of osteoporosis it is important to recognize how muscle forces cause bone to develop and maintain strength.The tension and pressure created by the movement of muscles signals the bones to grow and regenerate. This is why resistance exercise weight training is so powerful for the maintenance of bone health. As your muscles work to move weight they are signaling your bones to also grow and develop. The best part is that you do not need to be a body builder or power lifter to get the benefits. Start with low weight and high rep exercises. 5 lb dumbells with 10-12 reps is enough to make a difference. Gradually increase the weight as you become stronger and more adept at the exercises. Another great option for full body musculoskeletal activation is rebounding. Rebounding is the act of jumping on a small trampoline. This exercise builds muscles and bones and gets the lymphatic system moving. An alternative option to rebounding is a vibration plate. 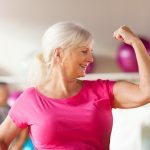 While it certainly is very important to maintain a consistent exercise routine, exercise alone is not enough to prevent degenerative bone disease such as osteoporosis. 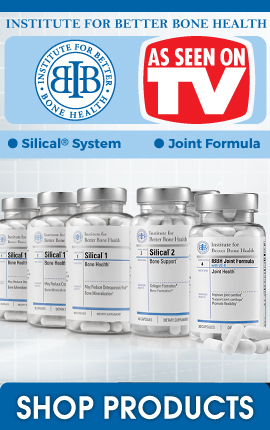 You need to make sure your body has the right vitamins and minerals available to heal and repair the bones and connective tissue.